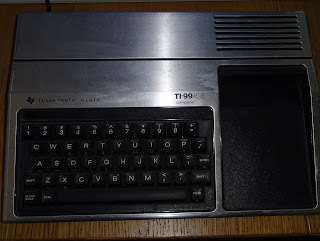 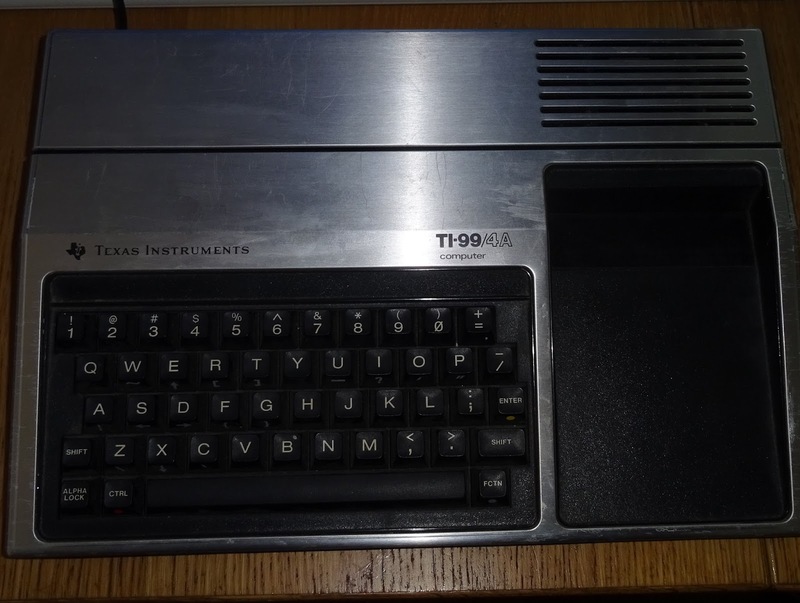 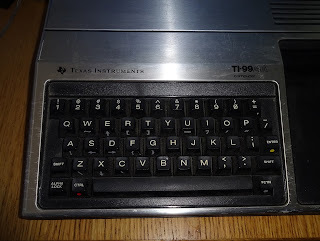 Seems a long time since I first did a TI-99/4A USB keyboard. I haven't built many of those since then, but I have now been asked for a conversion kit. The original version was using on of my early USB keyboard controllers, the V1.3 board, the first fully service mount version. 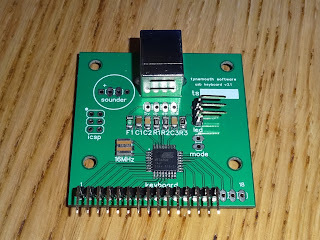 The connector is only 15 pin, so I can now use on of my smaller USB keyboard controller boards. 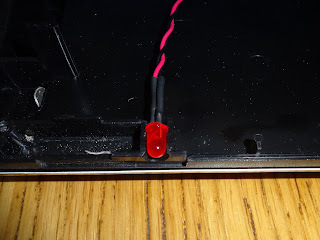 The controller sticks to the underside of the case, connecting to the original keyboard cable. 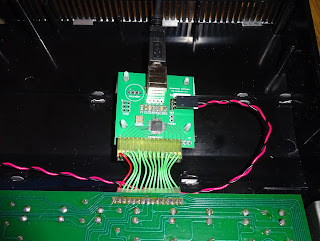 There is a lot of space in the bottom of the case to fit a Raspberry Pi or other small computer, should you wish. 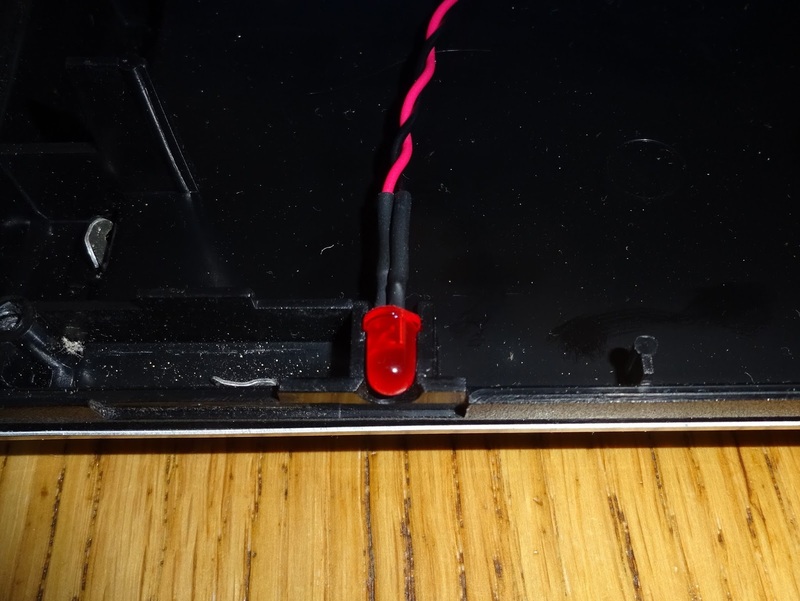 The original power LED was part of the power supply board, so this is replaced with a new LED cable. 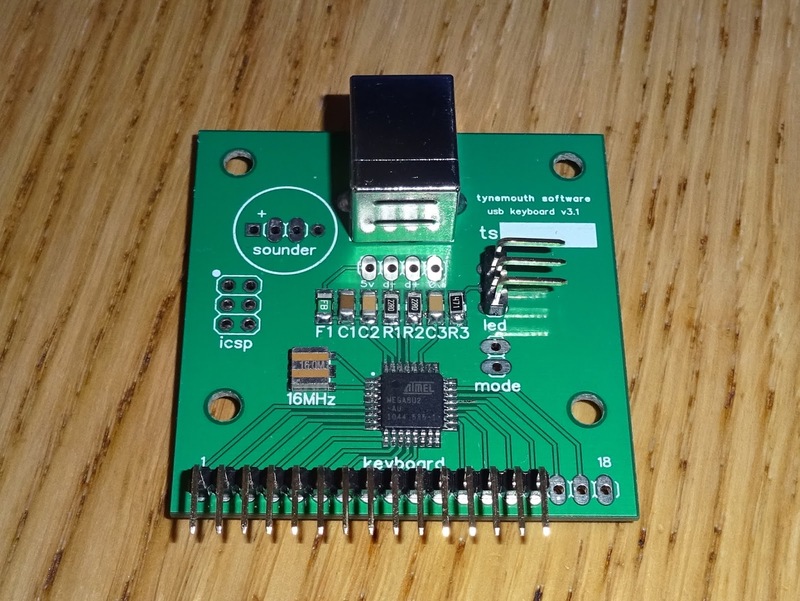 I've also updated the firmware to add more key options, based on the FCTN key. With function pressed down, the top row act as F1-F10, =/+ as delete and the keys with symbols marked on the front will generate those. 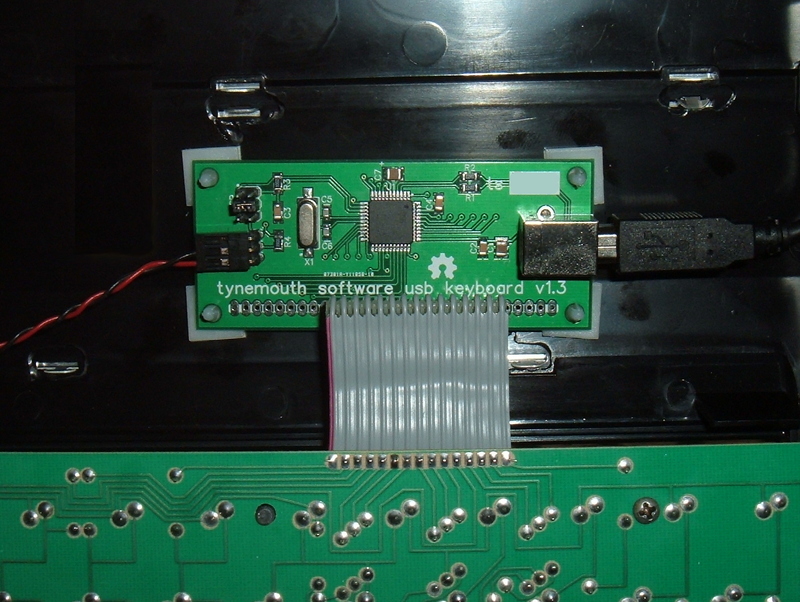 The TI-99/4A USB keyboard conversion kit includes the controller board, mounting pillars, power LED and USB cable. 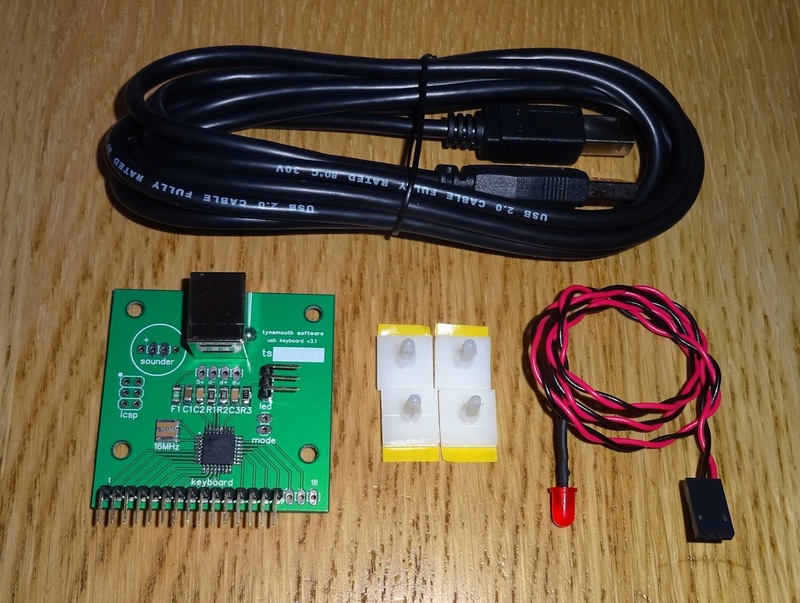 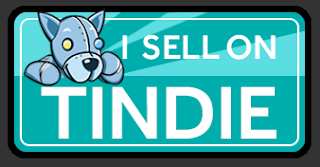 You can order a kit below, or from available from my Tindie store.